Herbs impart flavor, color and vital micronutrients to food and that too without increasing the calorie count. Mediterranean herbs have been celebrated by chefs the world over particularly because of their exotic flavor and versatility. They serve as the perfect add-ons to soups and curries and almost everything. You can grow your own Mediterranean herb garden and have a fresh supply of flavorful herbs for your dishes. Let us get to know about some of these common herbs that you can easily grow and also know their health benefits! 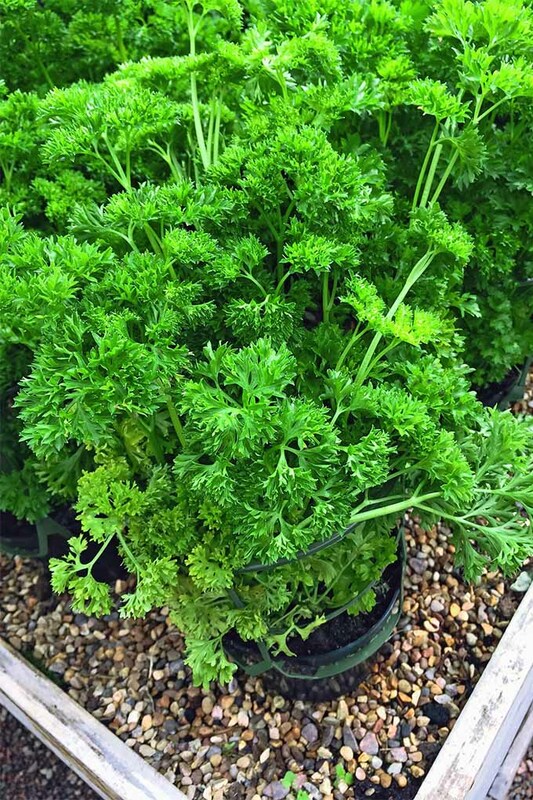 Parsley can be used in so many dishes and it is simply loved by everyone. It is packed with vitamins A, B12 and C and contains loads of potassium. Rich in anti inflammatory properties, it promotes digestion. Growing parsley at home is no big deal. It just needs plenty of sunlight and loamy soil with good drainage. Soak seeds in warm water for a day before planting. You should be able to harvest within 2 to 3 months. Saffron is counted as the most expensive of Mediterranean herbs that is used for adding beautiful color and flavor to dishes such as paella and bouillabaisse. This rich colored herb contains calcium, zinc and potassium and has therapeutic properties. It is a great antioxidant, antidepressant and aids in digestion too. If you are growing saffron at home then you need to sow saffron bulbs known as saffron crocus. It thrives best in well drained soil and needs full sunlight. Growing herbs at home is easy and basil is one such herb from the Mediterranean lands that is a favorite among culinary experts. It can be a great addition as a potted plant at your well lit window sill. It needs well drained soil and you should plant seeds at least 2 months before cold season as it is sensitive to cold season. Give at least 12 inch spacing between basil plants. Basil promotes cardiovascular health and contains anti microbial and anti bacterial properties. Check out how to grow basil here. Thyme is also one of the most common herbs that work wonders when added to beans, eggs and vegetarian dishes. This Mediterranean herb is a strong antioxidant and contains anti bacterial properties. You can add thyme to your Mediterranean herb garden. All it needs is regular watering, bright light, airy and well drained soil. Another popular among herbs is rosemary which has been enhancing the flavor of baked dishes since ages. The herb can grow anywhere but remember that it cannot withstand temperatures less than 1 degree. So grow before the frost and place the pots in a location where it can receive at least 6 hours of sunlight. The herb is known to boost immunity and aids in blood circulation and pain relief. There are various types of oregano plants and this exotic herb is widely used in seasoning of dishes. You can get various varieties such as dried as well as fresh oregano and all come with a different taste and essence. It is good for treating stomach related issues and is rich in antioxidants. 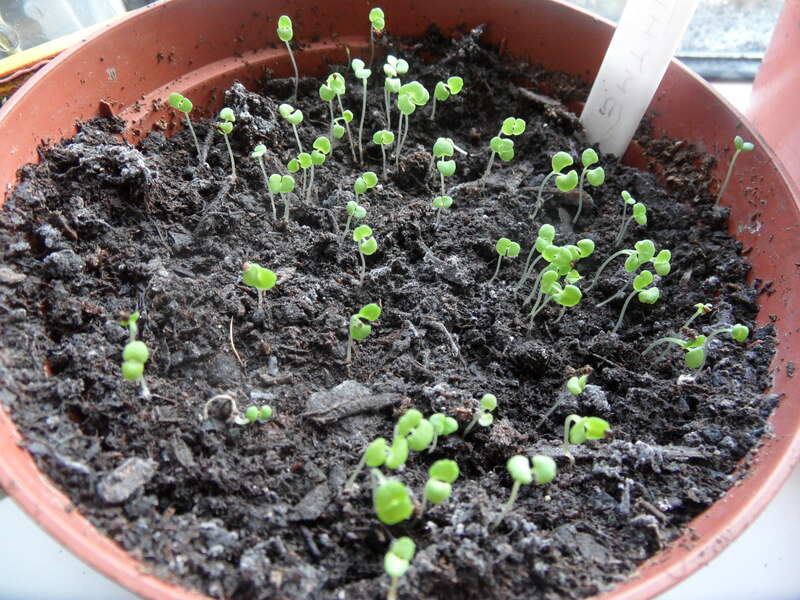 For growing oregano at home start months before winter and place your planting tray in the sun. Soil should be well drained. This citrusy Mediterranean herb has been in use in the Middle east as a popular table condiment. Like most other herbs, za’atar too thrives well in well lit areas and well drained soil. You should go easy on fertilizers and opt for compost instead. This exotic herb helps largely in boosting immunity. The quintessential Mexican herb, cilantro finds many takers among die-hard cooking experts and foodies. 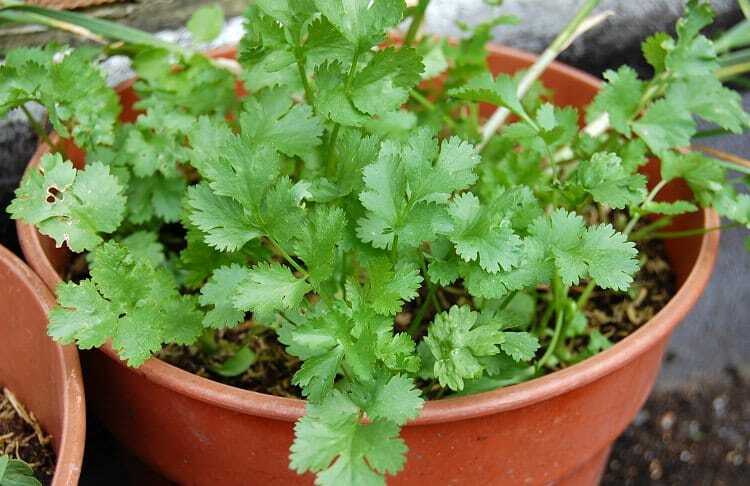 Growing herbs at home is easy and cilantro can also be planted at any spot in your garden or in a pot and can thrive well with little care. The seed should get good exposure to the sun and remember to water them frequently but not excessively. Once the seedlings reach 2 inches in height you can fertilize them with organic compost. Consumption of cilantro helps in reducing bad cholesterol in blood. Sage finds place in many savory dips and pastas and is popularly used in Thanksgiving dishes in America. 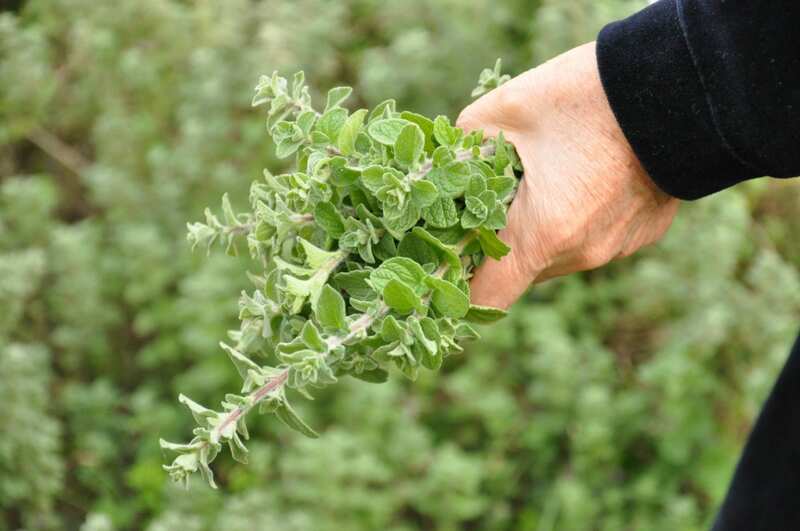 There are various benefits of herbs and sage being an excellent source of folate, calcium, Vitamins A and B helps to improve brain function, skin conditions and strengthens bones. If you are interested in growing sage at home or in your kitchen garden then ensure that the soil is drained and nitrogen rich. Germination usually takes 20 to 25 days if placed in proper sunlight. These are aromatic leaves that impart a light floral flavor to marinades, desserts and honey. If you have the seeds you can sow them in a warm location to enable good germination. Go for a light potting mix and water well but do not keep the soil too soggy. Enough sunlight is needed. English lavender is useful for curing headaches, anxiety and insomnia. This herb with minute small leaves gives a mild flavor and floral scent to salads and tomato dishes. There are many health benefits of this herb. It aids in curing cramps, diarrhea, constipation, nausea, etc. 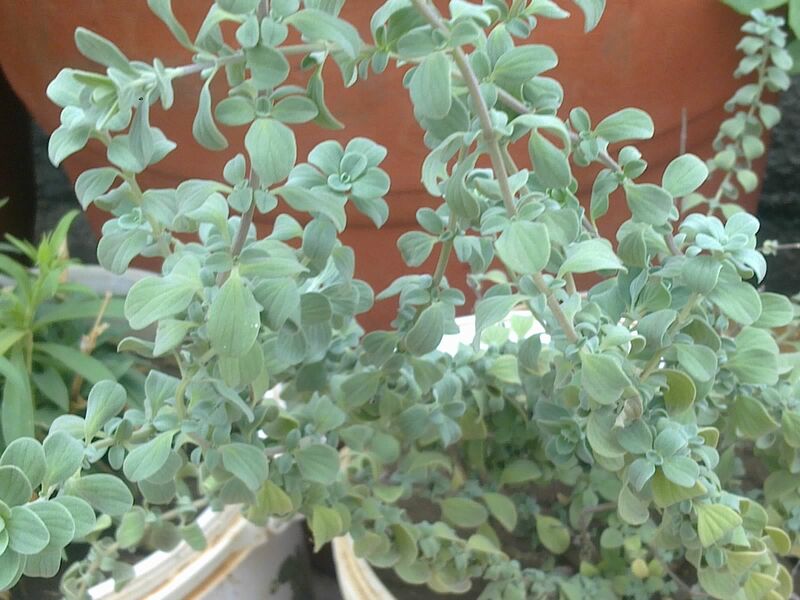 Thus, sweet marjoram can be included in your kitchen garden for sure. Take the seeds and push them below the soil in early spring. 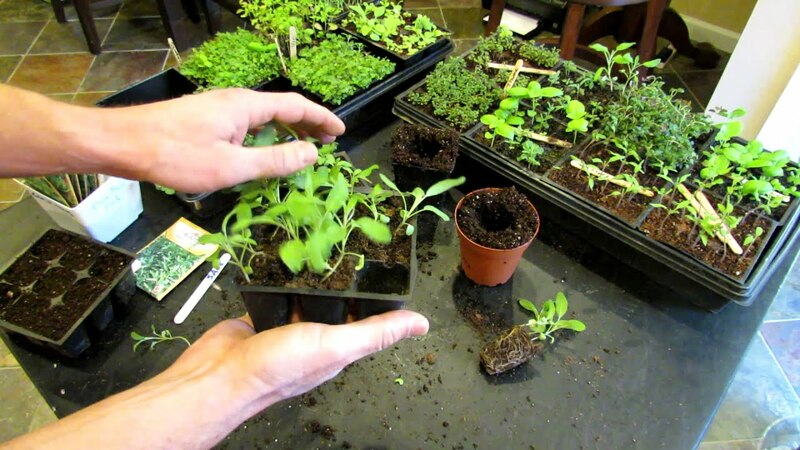 Post the frosty season you can transplant the seedlings outdoors after the frost. It needs well drained soil and good sunlight for proper germination. The aromatic leaves of the French tarragon add a classic flavor to broths and chicken dishes. You need to plant these in dry and well aerated soil that has a neutral Ph of 6.5 to 7.5. Add organic matter to the soil to improve drainage. The herb propagates well through stem cuttings as they have limited seed production. One of the most common Mediterranean herbs is mint. Known for its one of a kind aroma and subtle flavor, it has been serving as a perfect add-on to drinks and several dishes. 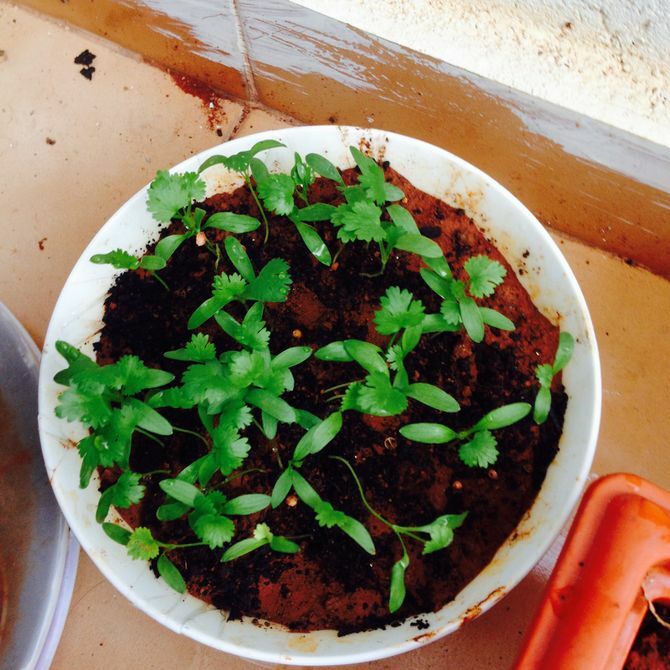 Mint is easy to grow at home and you can get a good supply of it if you opt for growing it in your balcony or garden. They propagate better via stem cuttings. Simply cut a rooted piece of the herb from its parent plant. Then place it in soil and water. Leave at least an inch of the top sticking out. You can harvest them as soon as they begin to flower. Mint can be used to flavor a lot of dishes. Consumption of this herb is known to give a lot of health benefits. It helps in the treatment of gas and indigestion. It encourages bile flow and also supports healthy levels of cholesterol. Chives should be awarded in the category of the easiest herbs that can be grown. This is because they can be nurtured with minimal effort and care. All you need to do is plant chive seeds about ¼ inches into the soil and water them well. Chives can grow at any location provided they are able to get adequate sunlight and rich soil. Too dry or too wet soil don’t do good to the herb. Even harvesting chives is very easy. You can snip off chives when you find them reaching one foot in height. Even the flowers of chives are edible and can be used for garnishing salads and soups. Chives are a storehouse of nutrients such as iron, potassium, calcium, vitamins A and C, riboflavin and thiamine. They help in alleviating colds and coughs and blocked nose. Lemon is a perennial herb, a member of the mint family and is considered to be a close cousin of spearmint and peppermint. Growing lemon balm by yourself is easy as the herb is not picky when it comes to location and they can grow in almost all kinds of soil. They can grow in full sun to part shade areas, however it is better to place them in an area where they can receive full sun. You can propagate them both from seeds or cuttings. If you love gardening then growing Mediterranean herbs can be the most productive thing you can do. These herbs are not only meant for enhancing the taste of foods but are also rich in nutrients and provide a host of health benefits too. Growing these herbs can bring the aura of exotic herbs to your kitchen garden and you can boast of an envious cultivation. Even if you do not have a garden you can opt for growing them in your balcony or window sill. Herbs are really easy to grow and low on maintenance plus having them in full spring in the realms of your house or garden also adds up to the decorative factor of the area.